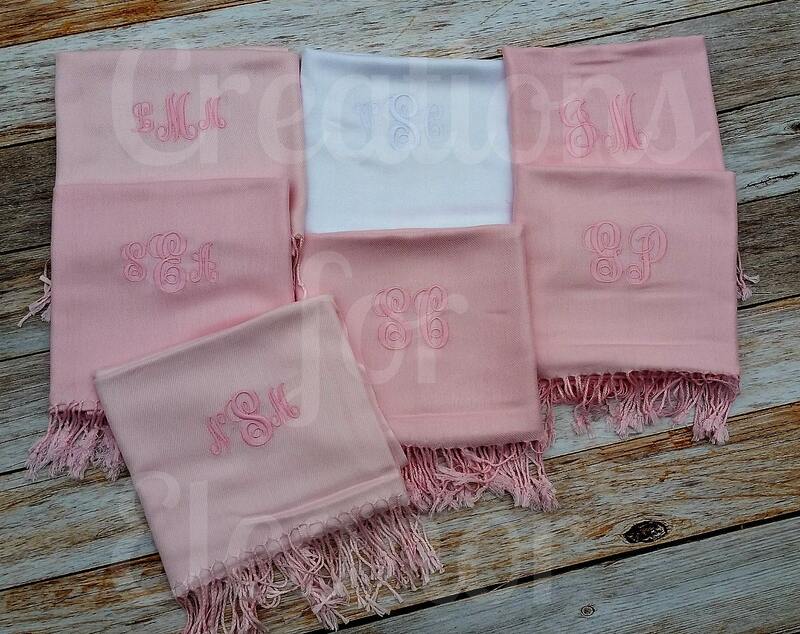 This simple pashmina gets a classic update with simple monogram. It can dress up an outfit, or become casual with a t-shirt and jeans. This scarf is the perfect accessory for fall and winter. 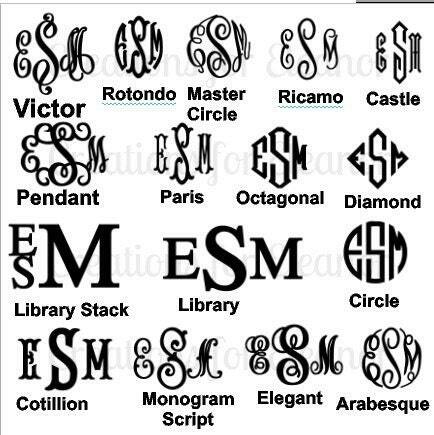 Monogram can be either 1 or 3 letters. This lovely pashmina scarf is made of 100% Silky Soft Viscose and measures approximately 28" x 70". All items are custom embroidered in a pet free, smoke free home. 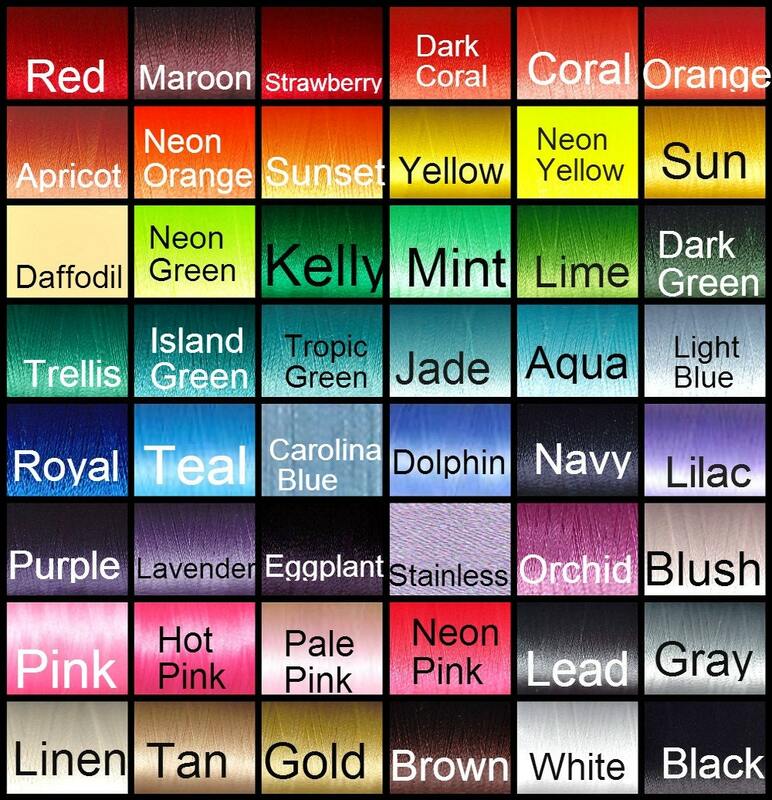 They are custom made for you and will take 3-4 weeks, please convo me if you feel you will need this scarf quicker. Due to the custom nature of this item it cannot be returned. 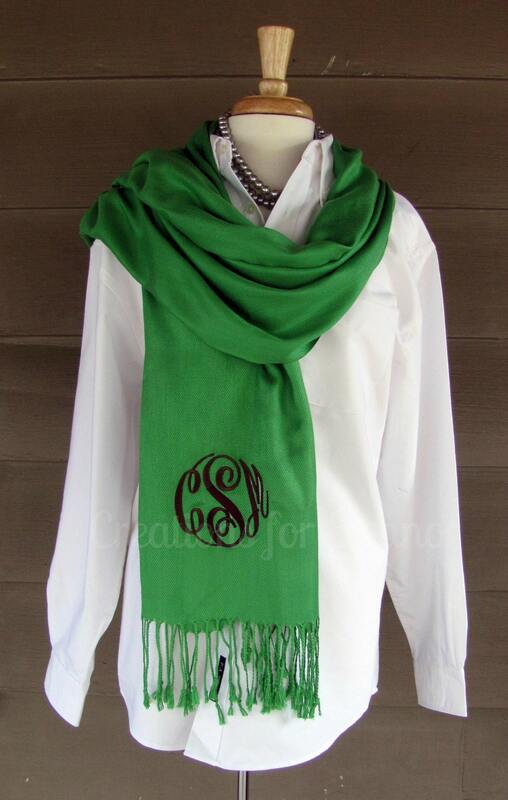 Please indicate the color you would like the scarf in and also the monogram choice. Monogram will be done in the order sent...please send initials in the order first Last middle. If no font or color is indicated it will be done as shown in sample.